I’ve been looking forward to this record for a long time, and I’m sure anyone else who’s familiar with Idiot Glee has been too. 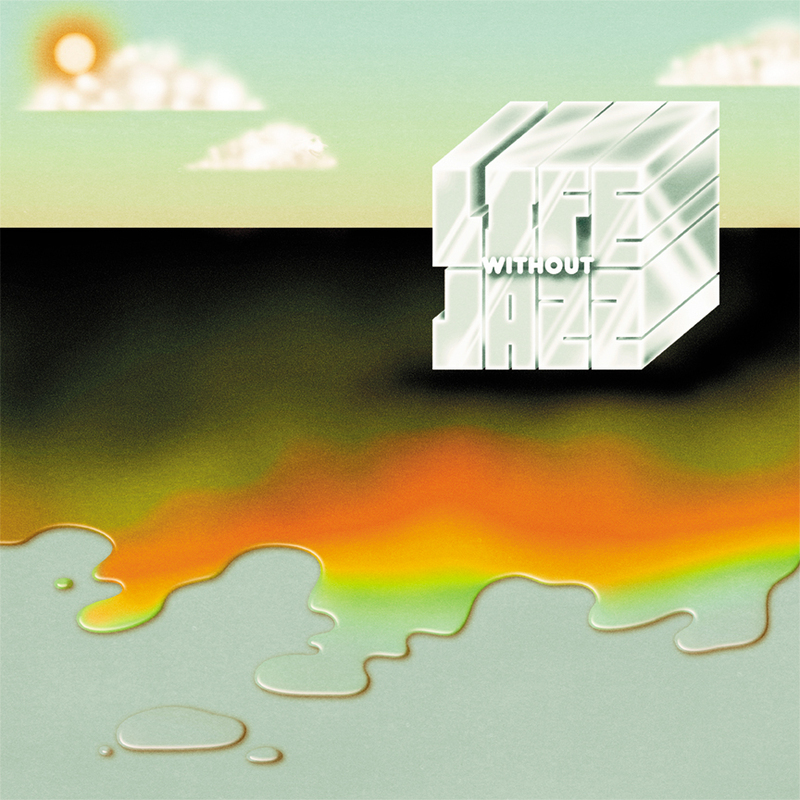 Life Without Jazz, James Friley’s first release since his widely adored Paddywhack, is without a doubt worth the wait. The EP features songs that he’s played at shows – if you’re a constant audience member, these will sound familiar –but the level of polish on this album is at a whole new level than what he’s done before. Sure, much of the spectacle behind Friley’s one man act is just that – it’s a one man act. But even without attending a single show, Lexington outsiders will find themselves mesmerized by this entire album. More so than before, James has included staples of Lexington’s music scene to collaborate – Matt Duncan has a sax solo front and center on the title track, Ainsley Wagoner can be heard all over the place via background vocals, and the sax/guitar duel on “Little Berlin” (a la Duncan and Trevor Tremaine) is absolutely crazy. Rounded out by Robert Beatty’s distinct artwork and Eric Lanham’s post-production, this album is truly a product of Lexington. The atmosphere here is unparalleled – just shut your eyes and give a listen to the whole thing, you’ll know what I mean. James Friley and the folks at Hop Hop are doing it right – the product of the folks in this town is prolific and ever-improving.